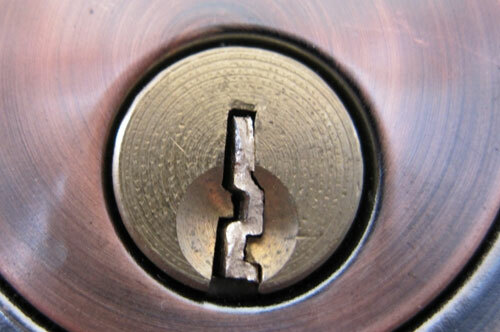 Locksmith Derby have been serving homeowners and business people in Derby since 2010. We offer a range of services including key-cutting, lock upgrades and lock replacements, as well as providing 24-hour emergency locksmith cover across the city. We’re committed to combining great customer service with peace of mind. We don’t only make sure our fully trained locksmiths all hold the NCFE Level 3 Enhanced Accreditation qualification, we also insist that they all hold a DBS (Disclosure and Barring Service) certificate – meaning they have been police checked (you might know this as a CRB check). Locksmith Derby are fully insured, with £5 million of public liability insurance, and all our work also comes with a minimum 6-month guarantee. As well as competitive prices, we also provide free callouts and free quotes to all our customers. For added convenience we accept payment by a variety of methods including cash, and most major credit and debit cards. Whatever you’re looking for – from an emergency locksmith service to commercial or domestic lock repair or replacement – contact Locksmith Derby today, and find out how we can help.